The largest European start-up competition in the field of sustainable energy was launched in 23 Central and Eastern European, Baltic and Mediterranean countries. 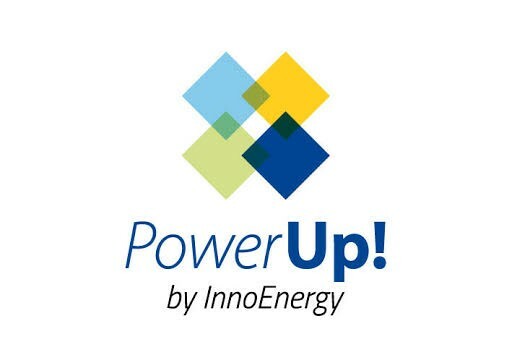 Reducing the cost of building heating by using solar energy, innovative pumps and heat exchangers, technologies that reduce energy consumption through refrigeration appliances are just a few of the ideas that have been distinguished in last year’s PowerUp! Of InnoEnergy . This year’s winners will receive cash prizes as well as access to Highway, the InnoEnergy accelerator , which supports the conversion of ideas and research projects into products. Highway offers young entrepreneurs access to knowledge and significant support for product and service development, security, market entry, team development and access to start-up capital. It also provides permanent access to InnoEnergy’s partners, who are some of the 150 largest organizations in the energy industry, thus facilitating a rapid entry into the global marketplace. It should be underlined that last year’s competition, organized under the name KICkOff by KIC InnoEnergy, and among the winners were the Greek Pleione Energy together with PolarSol from Estonia, GreenerGizer from Hungary and Bin-E from Poland. A series of intensive workshops and fifteen regional finals in Central and Eastern European countries (one of which will take place in Athens) shall lead to the grand finale, which will take place in Budapest. The teams that will stand out will have the opportunity to work intensively on critical details of their ideas and to present them to investors and specialists. Receiving proposals for innovative ideas in the field of sustainable energy by startup companies for the PowerUp! InnoEnergy started as early as 19 June 2017 and runs until 11 September 2017. The Startups that they will stand out they will be able to receive Seed funding up to 150,000 euros . Jakub Miler , CEO of InnoEnergy Poland Plus, the organizer of the competition, said: “The PowerUp contest! Is a platform for presenting ideas, and it contributes significantly to the evolution of innovation in the field of sustainable energy in Central and Eastern Europe. As for the ideas that will be distinguished, as well as others that will be able to be supported, they are expected to help protect Europe’s environment. At the same time, as they enter the market, these ideas can have a global impact with the help and active support of InnoEnergy“.